Why Should We Use DHPO Porcelain French Press Coffee Maker? How to Use Ceramic Coffee Press for Brewing? What You “Tea” In A Day with Infuser Teapot Set? 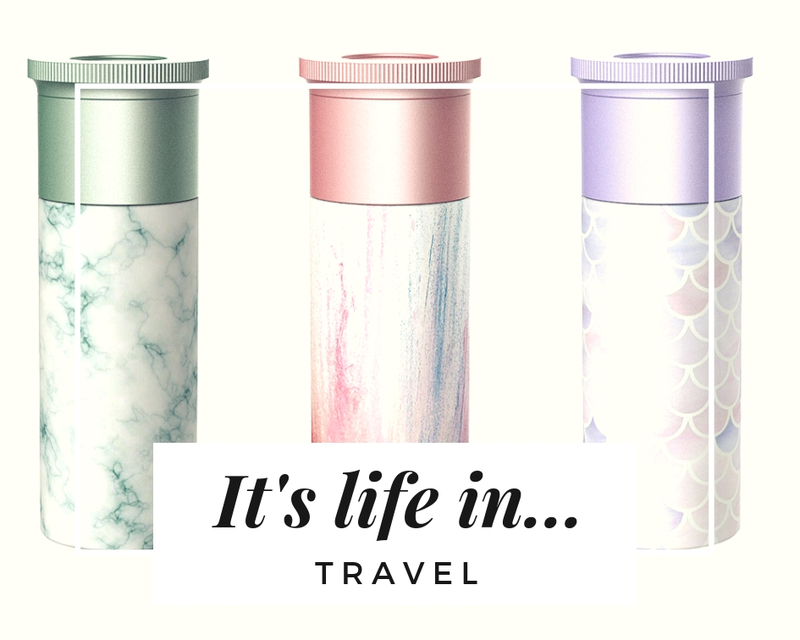 Why Do I Prefer This Amazing Travel Infuser Mug? Why Sealed Coffee Canister Help You a Lot? How to Cold Steep Tea in Loose Tea Infuser Cup? The Best Conical Ceramic Canister in 2018!! !